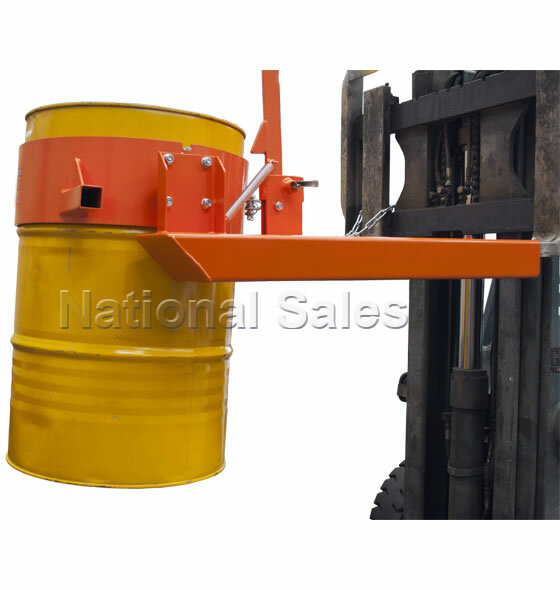 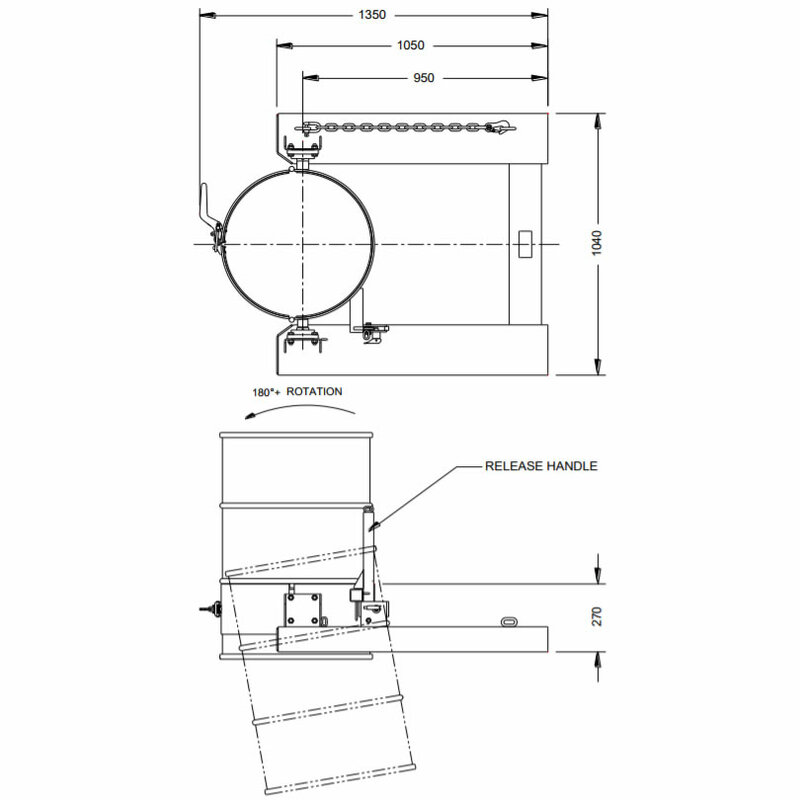 The NS-FDD50 Drum Dumper provides a fast and efficient solution to emptying 205 litre steel drums, ideally suited to waste and scrap products. 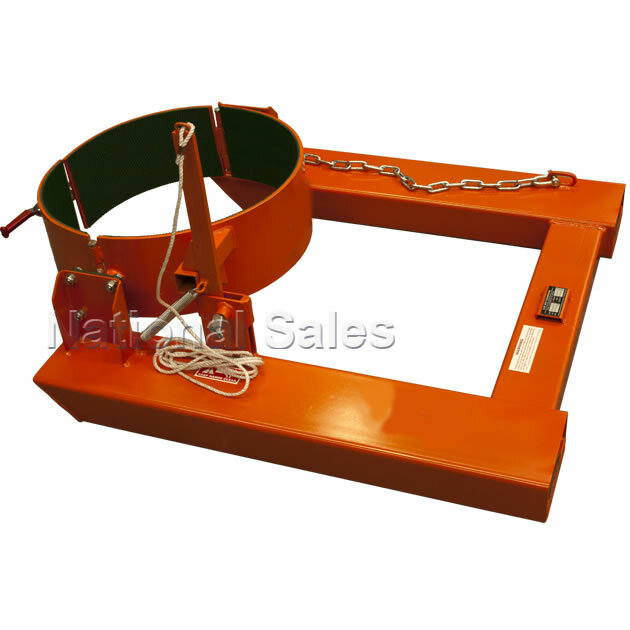 The drum is secured with the sturdy belly strap and locked in place with the over-centre catch and locking pin. 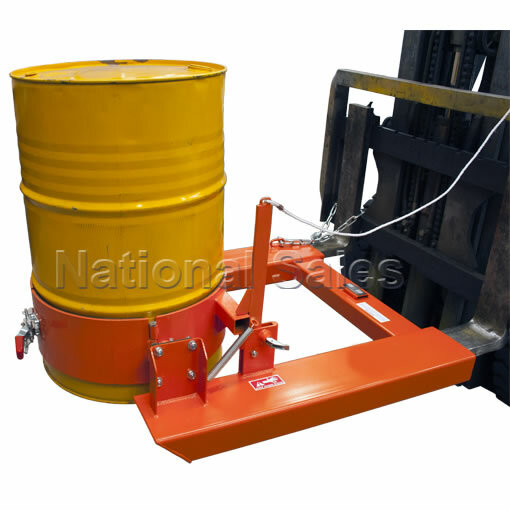 A rope draw chord is pulled from the driver’s seat to dump the drum where required. 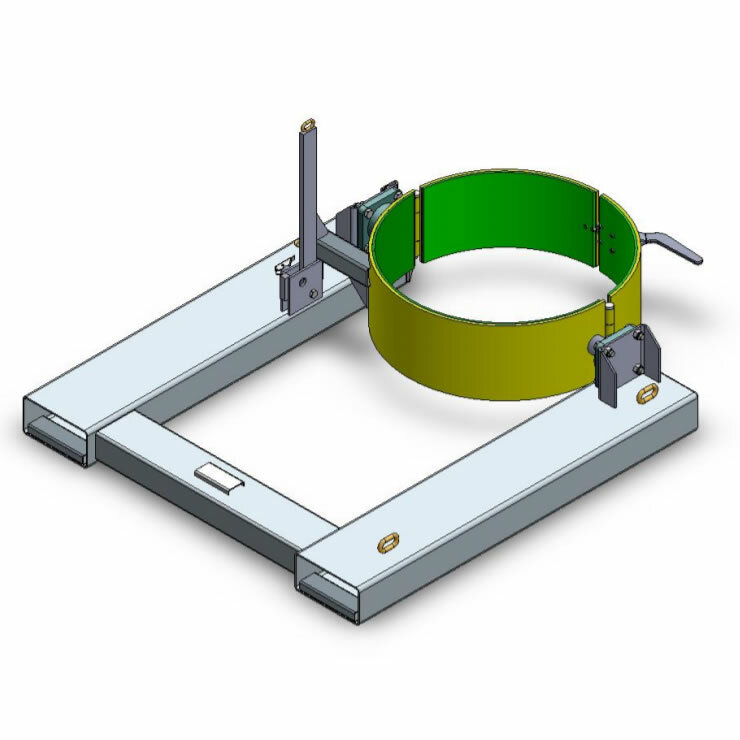 A custom locking mechanism is fitted to prevent accidental release while driving over bumpy ground.